Do you love the show Mad Men? We do. These pens look like they were lifted off the set. 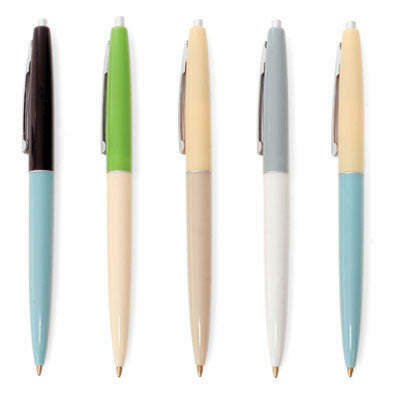 Our retro set of pens are in the style and color scheme popular in the early 1960's. Go to the office in swanky style. Dimension: L 5.55" X W 1.97" X H 0.47"